Are you tired of winter? 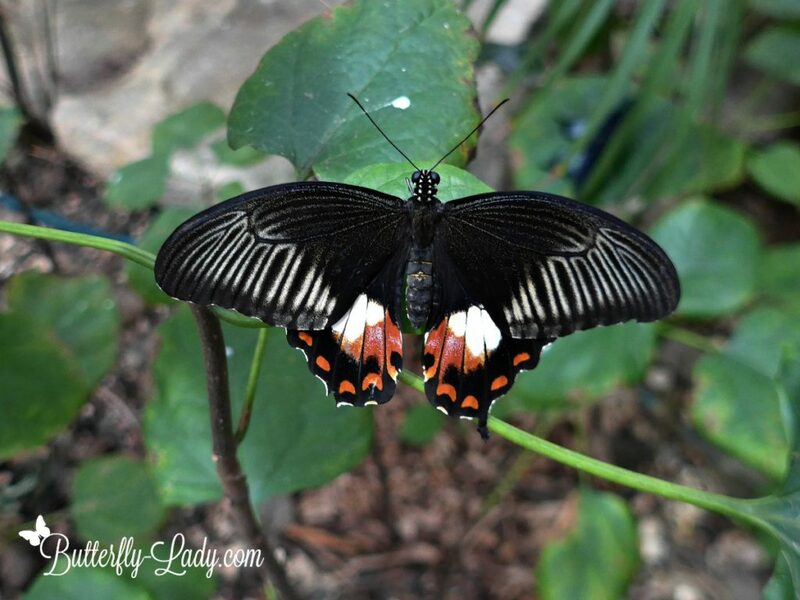 Do you dream of warmer days and butterflies? 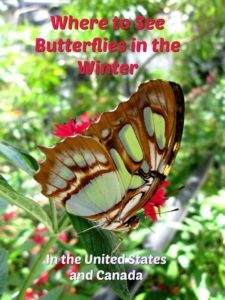 There are places where you can see butterflies this winter without traveling south of the border. 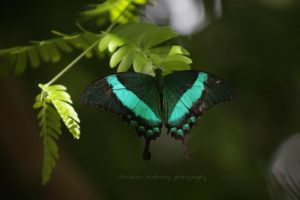 Tropical butterfly exhibits are great places to see many different species of butterflies up close. Take a camera and you are bound to get some great photos. 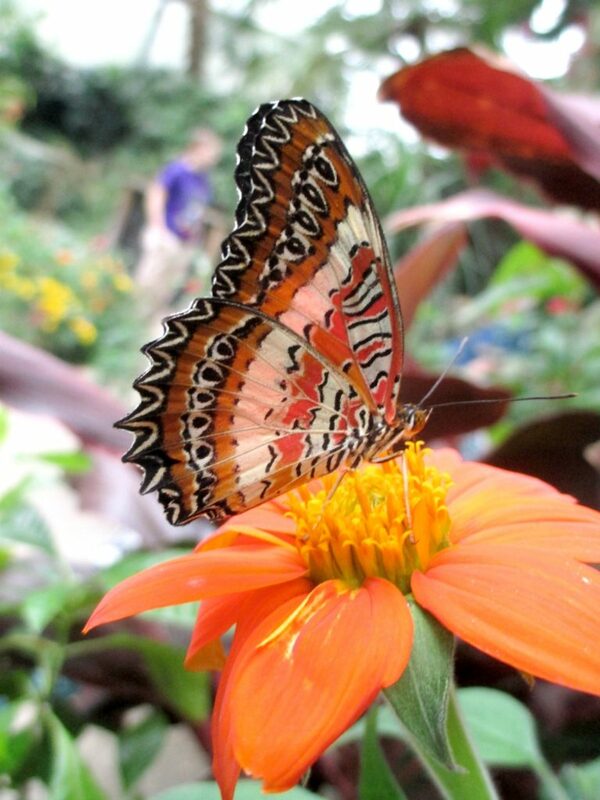 Here are butterfly exhibits that open year-round in the United States and Canada. 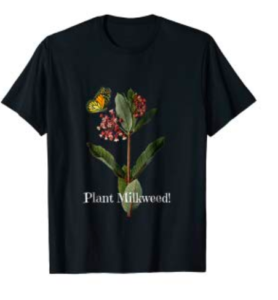 So get rid of those winter blues and go find some butterflies! 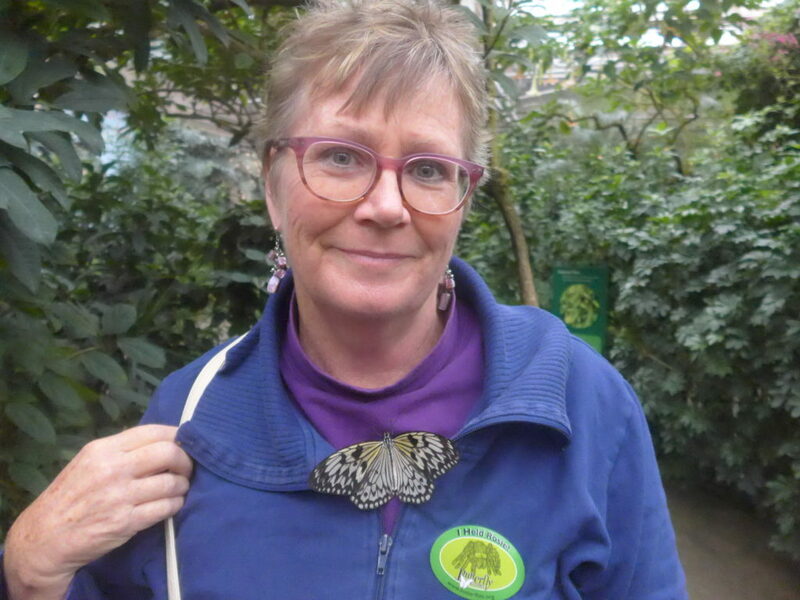 Sometimes the butterflies will actually come and land on you like this beautiful Paper Rice butterfly at the Butterfly Pavilion in Denver, Colorado. I caught this colorful Red Lacewing (Cethosia biblis) feeding on Mexican Sunflowers (Tithonia spp.) 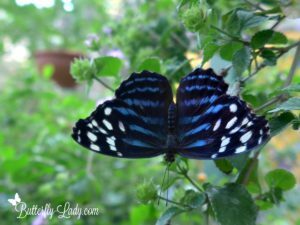 at the Butterfly Rainforest in Gainesville, Florida. 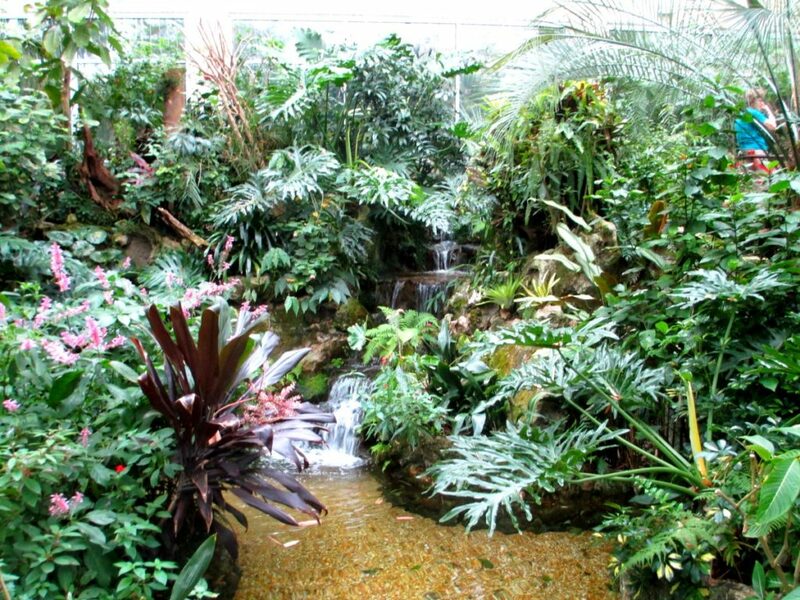 A tropical paradise awaits inside Butterfly Estates in Ft. Myers. 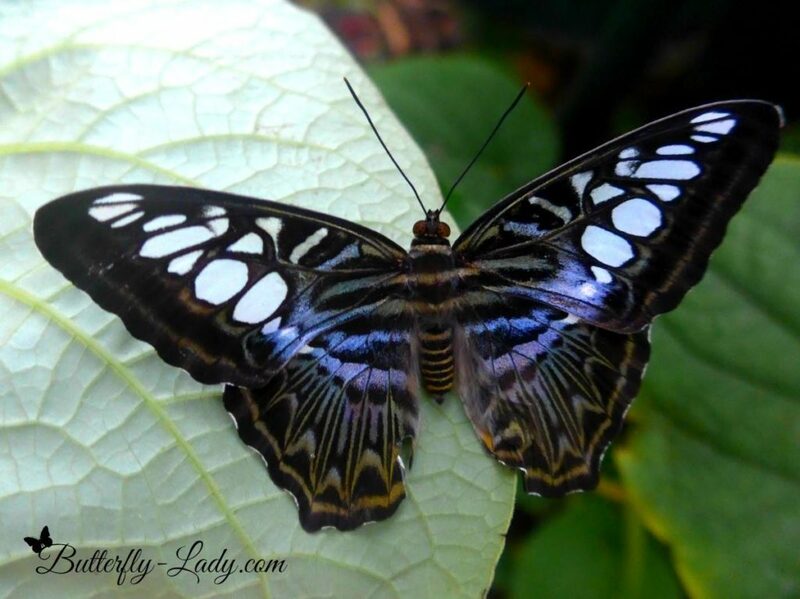 You can see beautiful tropical butterflies in the middle of winter such as this Clipper butterfly (Parthenos sylvia). I saw this beauty at the Butterfly Pavilion in Denver, Colorado. Admission to Insectarium is free all day, every day. 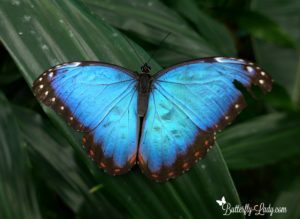 One of the popular and spectacular butterflies you can see at many butterfly exhibits is the Blue Morpho. Living Conservatory 11 West Jones St.
Doris Longwing (Heliconius doris) nectaring on Mexican Flame Vine. Sara Longwing (Heliconius sara) showing off its iridescent blue wings. Green Banded Swallowtail, photographed at the Cockrell Butterfly Center in Houston, Texas. Photo by Christina McKinney. 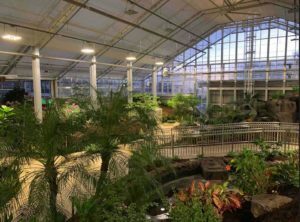 The Butterfly Biosphere is a new 40,000 square foot venue and home to over a thousand butterflies from around the globe. 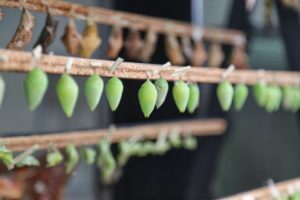 Butterfly Exhibits will display the various species of chrysalises so visitors can observe as the butterflies eclose.